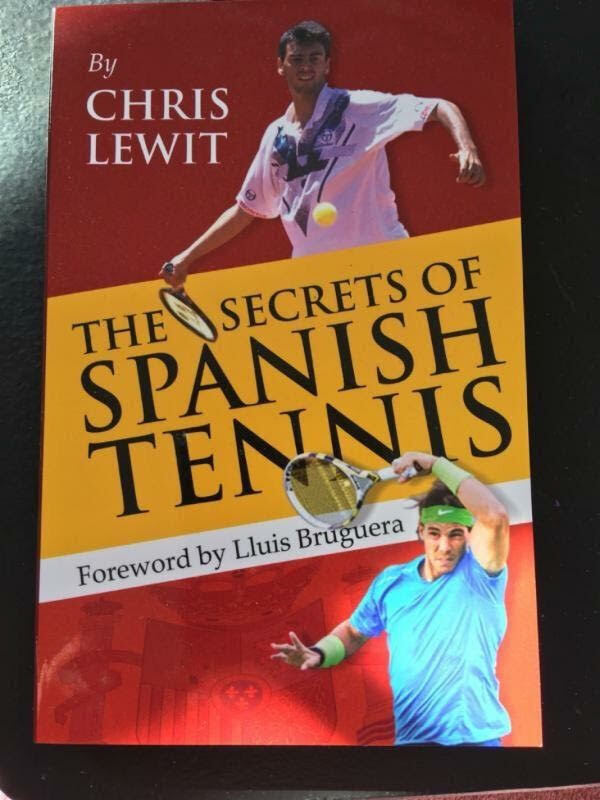 The focus of this one day workshop is to train coaches in advanced Spanish drills building on the fundamentals featured in Chris Lewit's book, The Secrets of Spanish Tennis, and in The Secrets of Spanish Tennis workshops. All coaches are welcome who want to further their education in Spanish methodology. Some previous study or understanding of Spanish training philosophy and practice may be helpful, but is not required. 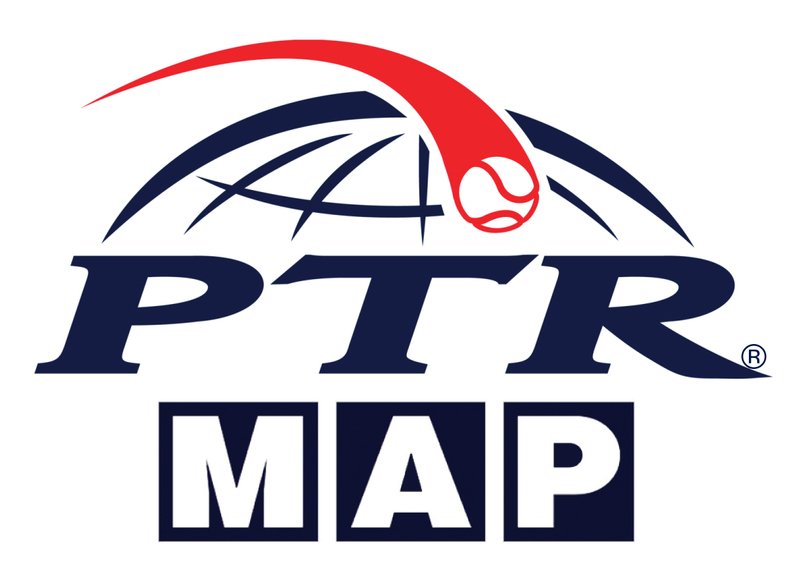 USPTA and PTR approved for CEU credit. $200 for the full day training. Snacks provided. Lunch not included. 10 percent discount for PTR members--and any first responders such as FIRE, POLICE,EMS, MILITARY, etc. 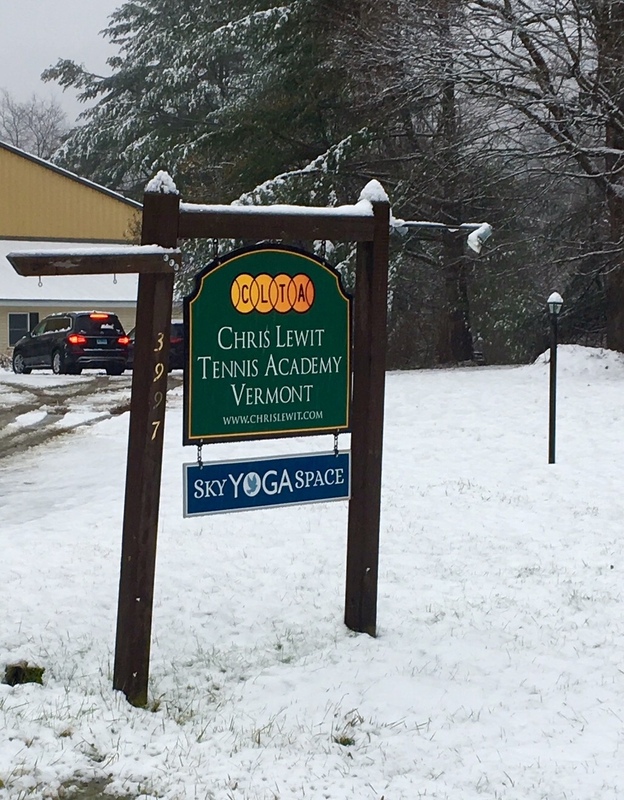 Additional 5% off for USPTA members.